At Brightside we specialise in people development to inspire individuals and organisations to be at their best. Karran Bonner founded Brightside in 2013 having spent her early career with a global people development company. Karran’s passion has always been people from as long as she can remember so to work in people development is a dream come true. Karran’s positive attitude to all aspects of life brings a fresh perspective to her clients and she genuinely wants to see everyone succeed. Having someone who not only delivers workshops and coaching for your organisation but also is invested in your individual, team and leadership success is a valuable asset to your organisation. The last five years have seen Karran support individuals and organisations throughout the UK to be grow. Karran works with a team of experienced accredited trainers and coaches to deliver excellence for you and your organisation it is so key that we get the best fit for your requirements. We know how important it is to get the right fit for your culture and team; whether it is a senior team who need to create a long term strategy for the organisation or an individual who needs to boost their confidence and soft skills to fulfil their job – we will be able to help. Passionate about people and inspiring you to be the best you can be. At Brightside we believe that your people are everything and we support you to develop your team to enable your organisation to achieve success. 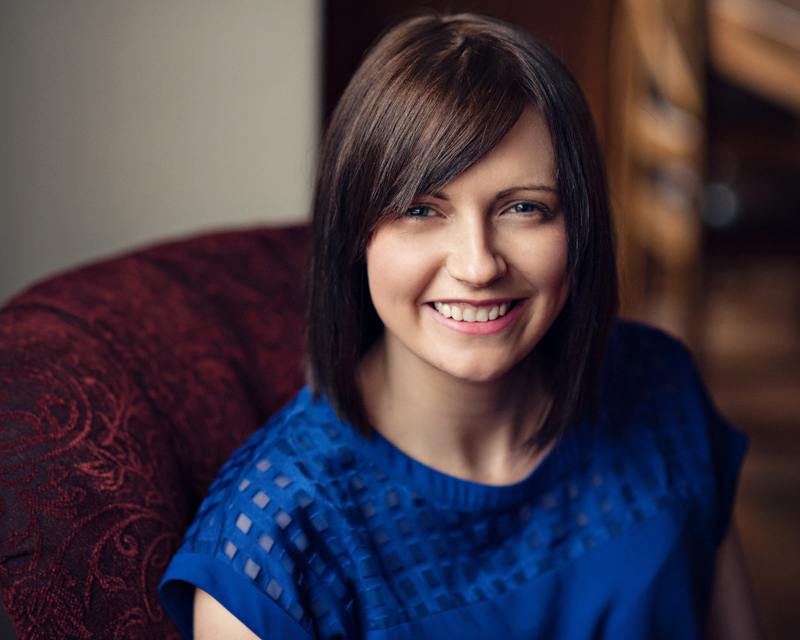 Karran is always happy to speak to individuals whatever your people development interests so please get in touch whether it be for self, team, leadership or a wellbeing focus. It’s time to focus on positive improvements, Karran and the Brightside team would love to help! Karran is passionate about delivering results, and through Brightside she and the team love to support customers to achieve the outcomes they desire. Up front conversation about your objectives and what you are looking to achieve is essential, by setting a clear intention up front we commit to deliver the outcomes you want, there will always be challenges along the way, we are there to support you with these. We place importance on trust, honesty and integrity in all parts of our business from suppliers, partners and customers. We do not work with anyone who we do not feel works in a similar vein to ourselves. We treat our customers’ businesses as if they were our own and confidentiality and professionalism are maintained by Karran and throughout Brightside. In coaching session you may share something that makes you feel uncomfortable, this is protected by confidentiality boundaries, we are here to support you and there needs to be a trusting bond established for us to do so. ‘Life is short’ is not perhaps your normal company value. We truly believe that life is short, all any of us have for sure is this day. We aim to help individuals to find their happiness, what puts you in high spirits and drives you to be your best self. In a self, leadership, team or wellbeing context it all boils down to helping individuals to have confidence to be their best and to truly be grateful for the life and opportunities they have in front of them. Karran and the Brightside team work with you in a way that will challenge you to think differently, innovate and ultimately create a personal and company vision to help you to have confidence to be at your best. We also encourage everyone we work with to adopt this ‘can do’ positive attitude. Mindset and attitude are crucial and you will experience the power of this when you work with Brightside, by using your mind to your advantage you will make the changes that truly change your life and approach to everything you do.